All the little girls are back in school, so I finally have a collection of 'first day' pics to share. 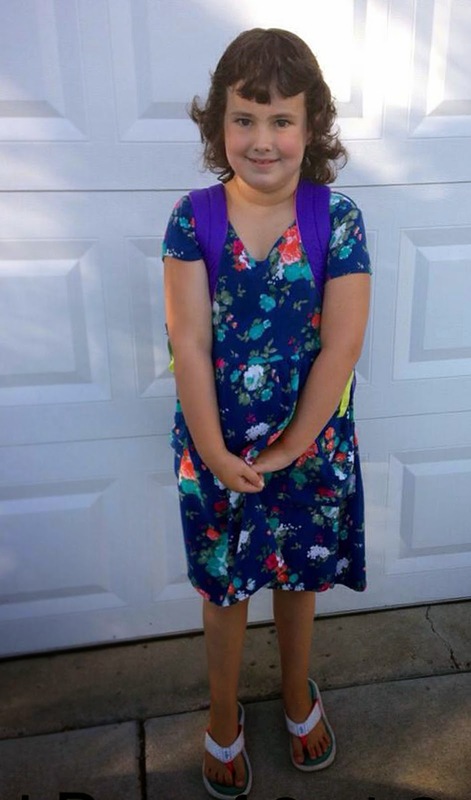 Addy was first, entering second grade on August 20. She looks both nervous and excited. By the end of the day, she was just excited, proclaiming she " had the best teacher in the history of teachers and that 2nd grade is awesome!" Yay! 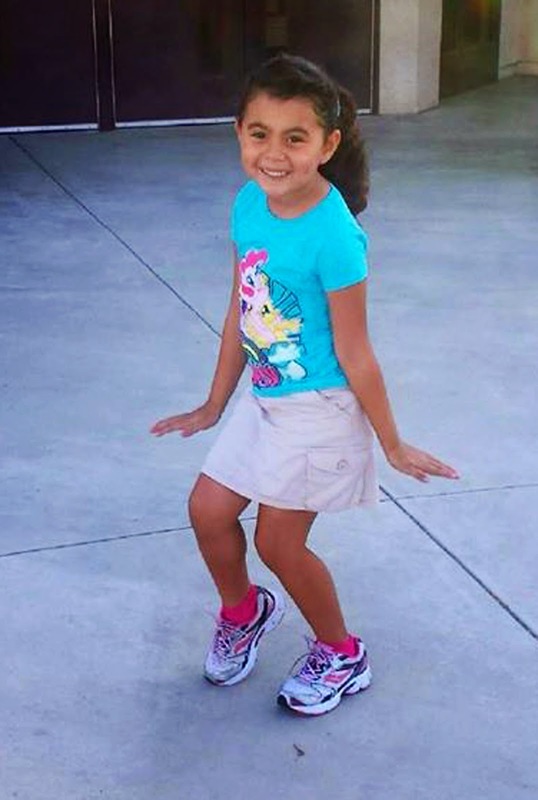 Leia danced her way into first grade on August 27. She was definitely all excitement . . . and was out sick by the third day with whatever was going around the classroom. She also loves her new teacher. 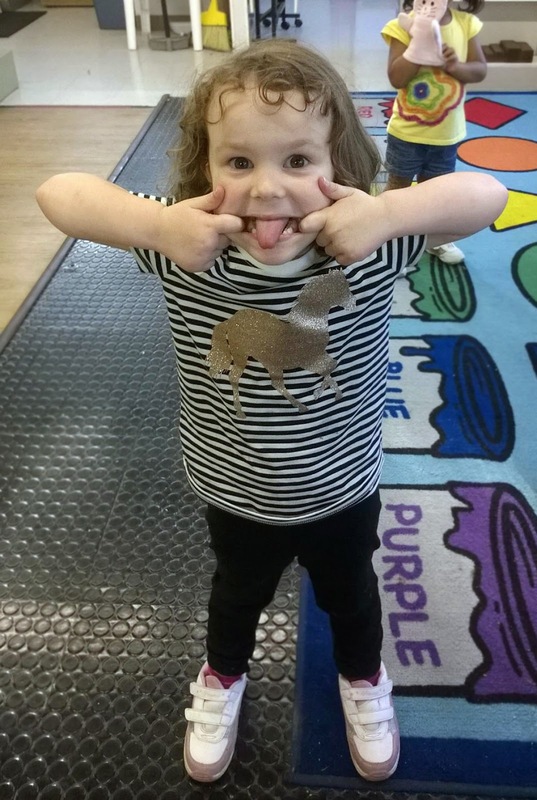 My little Leanne started preschool on September 3. There's no morning "first day" picture because Leanne sobbed her way through it once she figured out Mommy wasn't staying too. As you can tell, she got over it. She loves her teacher, Miss Robin, and can't wait to go back again on Friday.